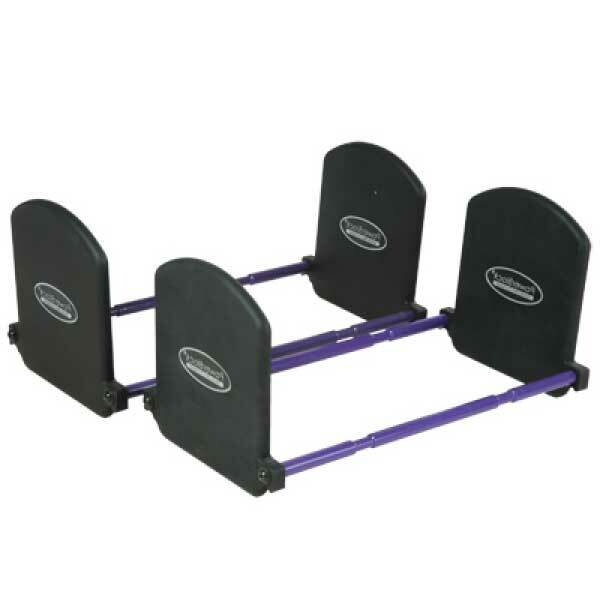 The Cleaning Station is the perfect hygiene solution for your fitness center, studio, or rehab facility. The Cleaning Station disinfects and cleans – all provided by a single station. 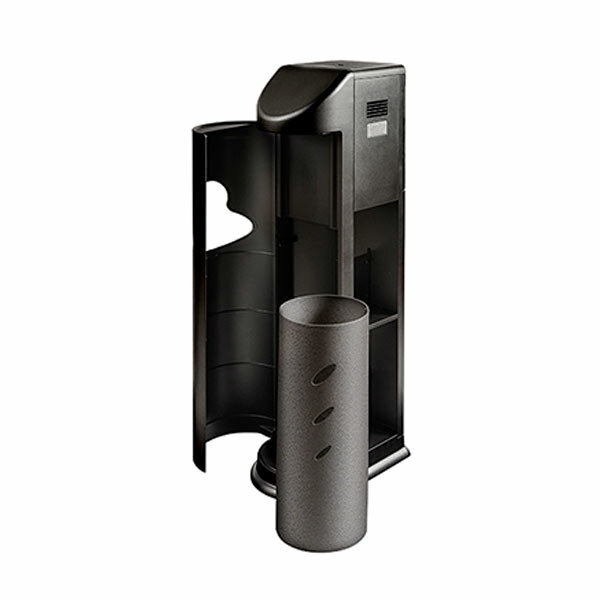 The Cleaning Station is the perfect hygiene solution for your fitness center, studio, or rehab facility. The Cleaning Station disinfects and cleans - all provided by a single station. 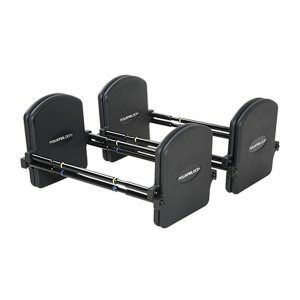 The Cleaning Station is the perfect hygiene solution for your fitness center, studio, or rehab facility. 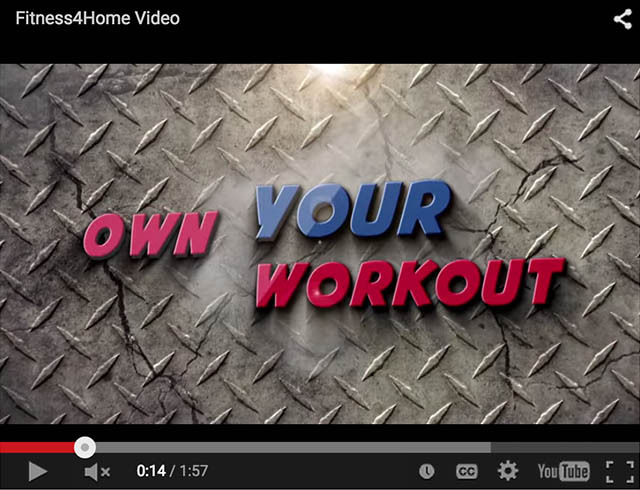 Your clients expect your fitness equipment to be clean and free of contaminants. The Cleaning Station disenfects and cleans – all provided by a single station. The Cleaning Station gives you an option to deliver a wet wipe or dry towel hygiene station by offering a dual nozzle exchange. Whether you prefer to use disinfectant wipes, antibacterial wipes, sanitizing wipes, or dry towels, The Cleaning Station is unique, allowing you to use both wet and dry cleasing towels. 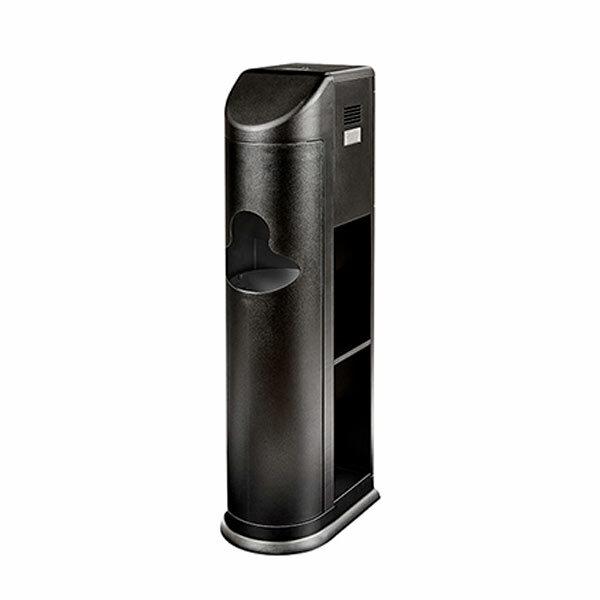 With this unit, you can wipe the surface, toss dirty wiper and sanitize your hands with a dispenser easily accessible on the front of The Cleaning Station, resulting in a cleaner, healthier environment. Open side shelves include a removable middle divider, offering you 2 larger shelves or leave it in place for 4 individual shelves. The shelves are perfect to hold Mark 11 disinfectant spray bottles, medical gloves, surgical face masks, tissues, paper towel rolls, wet wipes, literature, magazines, etc. 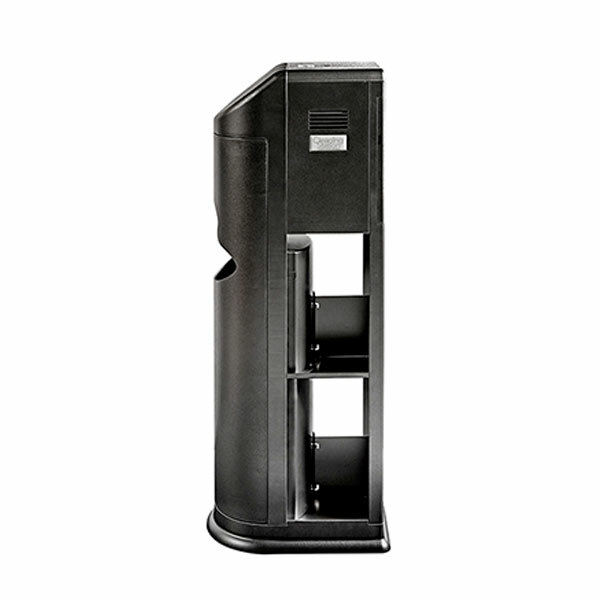 Simple to use and easy to load, fill your station with your choice of Clean Holdings supplies. Self-contained, created with a small footprint, 11” x 45” The Cleaning Station fits into tight areas. The Cleaning Station arrives fully assembled, with trash bin included.Sanitizer Dispenser not included. 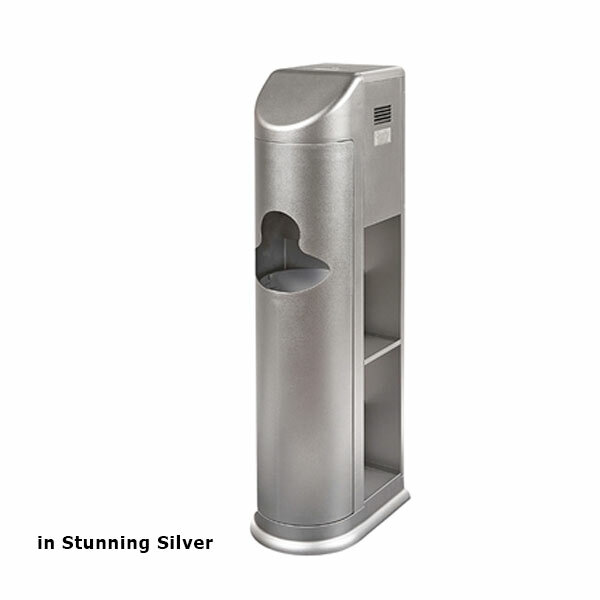 Clean Holdings LLC offers a 1 year warranty on The Cleaning Station from the date of purchase due to any demonstrable manufacturing defects. 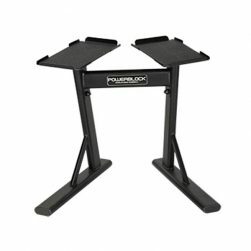 The PowerStand provides a convenient, attractive storage stand for your set of PowerBlocks, and the split design allows user to “step in” to get closer to weights. 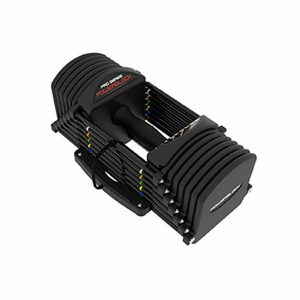 The PowerBlock Pro EXP Stage 2 Expansion Kit expands the PowerBlock Pro EXP Stage 1 Adjustable Dumbbells.